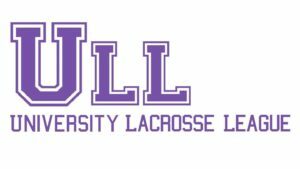 The University Lacrosse League is a Melbourne-based six week competition with seasons in each of Semester 1 and Semester 2. The Semester 1 season for 2018 will be played at A’Beckett Square at RMIT’s city campus, starting with Round 0 on 7 March. For more information please send an e-mail to Nick Anthony at moc.x1555778910alinu1555778910@kcin1555778910. The SA Challenge is an annual multi sport event contested between South Australia’s three main universities — Adelaide, Flinders and UniSA — and lacrosse has been a part of the SA Challenge program since 2011. 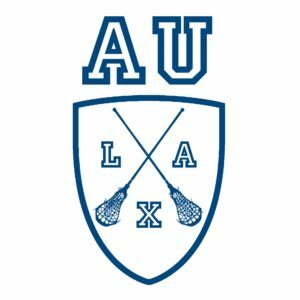 The Auckland University Lacrosse Club conducts a Social Lacrosse competition each semester! There are A and B Grades to cater for players of all levels of experience. For more information, please visit AULAX’s Facebook page. 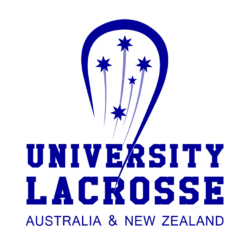 Lacrosse is coming to the University of New South Wales!! There will be a 9 week social league, played on Thursdays from 4pm – 6pm at the UNSW Village Green, starting on 22 March. 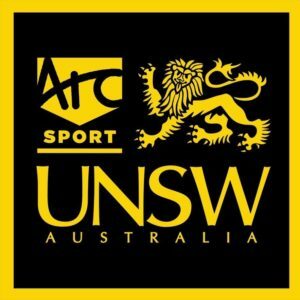 For more information, visit the UNSW Lacrosse website. Lacrosse was included in the Southern University Games for the first time in 2017!!! It turns out that this was the last time that regional university games would be held. 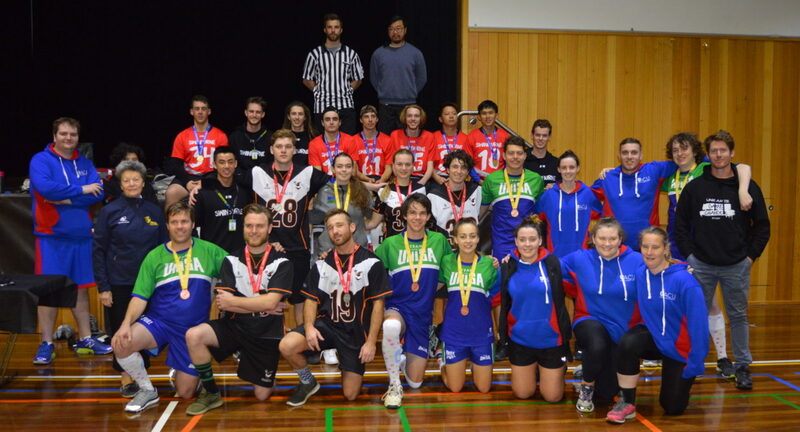 The Southern Uni Games were a regional games for universities in Victoria, South Australia and Tasmania, conducted by Australian University Sport.